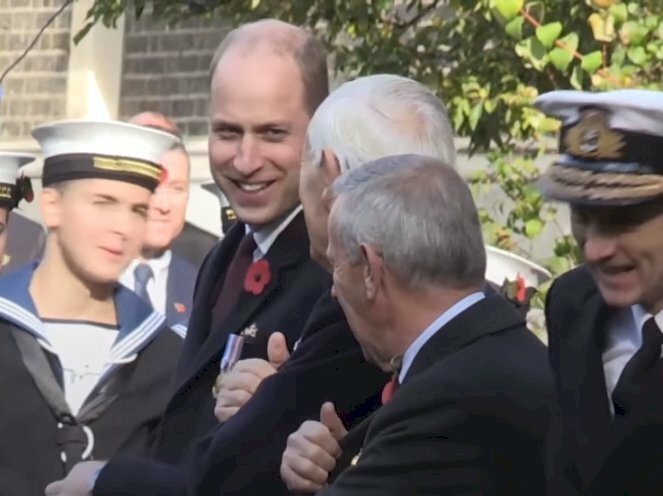 On Sunday, Prince William attended the Submariners' Remembrance Service. There he revealed that someone had changed his drink. While taking a sip in respect to fallen soldiers, the prince said instead of rum, he was surprised with a Jägerbomb. This weekend, Prince William, 36, attended the event where those present are required to traditionally toast the fallen with a drink. Footage showed the prince taking a swig of rum with other attendees. "I'll never be asked twice about drinking, it's very important. They tried to put a Jägerbomb in it! Imagine my surprise - burnt my throat." "They tried to put Jägerbomb instead of rum - that would have sorted me out was expecting rum and got a Jägerbomb." For the occasion, the prince wore a navy blue coat with a poppy pinned on his lapel. The ceremony was held at Middle Temple in London. 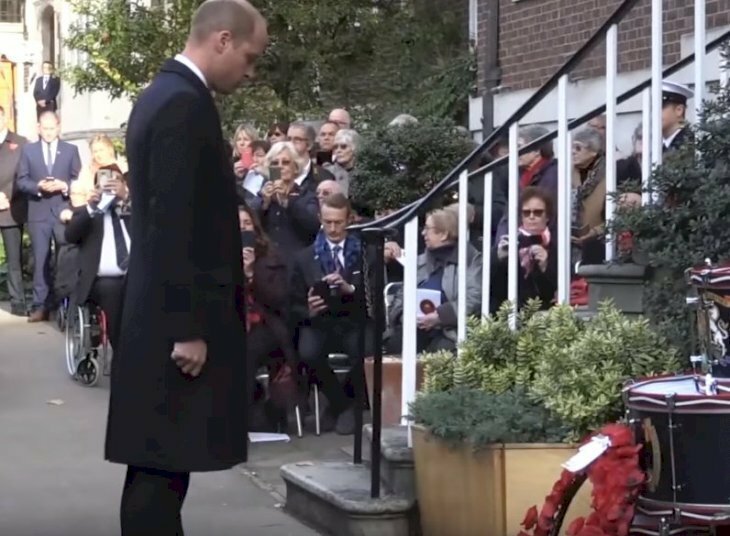 There, William also laid down a wreath to honor those who died during WW1. The service is held each year to honor submariners of all generations who have “Crossed the Bar” in service to their country. In 1889, Alfred, Lord Tennyson wrote a poem called “Crossing the Bar.” The poem was said to be a metaphor for death. William’s wreath was placed at the foot of the military drums on display at Middle Temple. After placing the arrangement, the prince took a step back and then bowed in respect. Four hundred serving and veteran submariners were expected to have attended the annual service of remembrance. The service was held at the north bank of the Thames. This has been the event’s venue since 1923, which was one year after the monument to the Silent Service was dedicated on Victoria Embankment between Blackfriars Bridge and Waterloo Bridge. 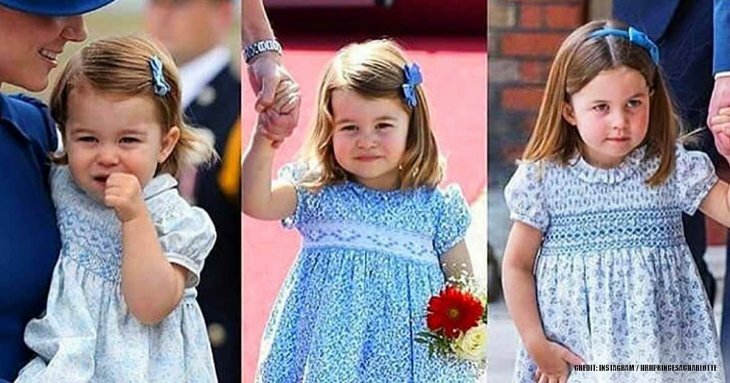 William married Duchess Kate on April 29, 6 years ago. Even diehard fans don’t know everything there is to know about their big day. 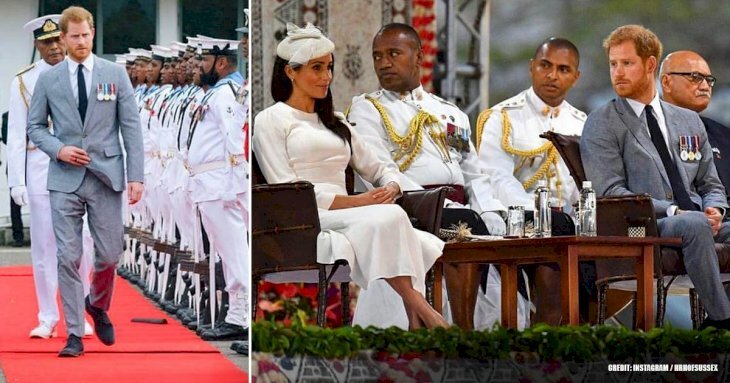 Here are some little-known facts about the pair’s wedding day.